The weekend is finally here and what a busy week it has been. Where are these weeks going? I apologies for the lack of posts this week but I promise to get back on top of regular blogging from now on. I've really missed it. The more I blog the more I love it. Sometimes it takes missing a few days to realize how much you love something. This brings me to my next bit of news that I really have you my dear readers to 'Thank' as it would not have been possible without you all. 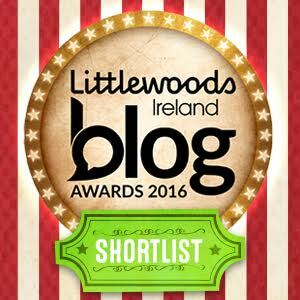 I got an email a few months ago informing me that I was nominated in 'The Blog Awards Ireland' by a few of my readers. I was so happy and grateful to be nominated and could not believe how kind and supportive my readers were to have done that without me even knowing. A couple of weeks later I got an other email telling me that I had been long listed for the awards and that I had to pick two categories to be judged in. I was over the moon. It is such an achievement to be nominated never mind getting any further. I was getting judged in 'The Best Lifestyle Blog' and 'Best Fashion Blog' . I honestly thought that this is as far as I would go but I remained positive and was very grateful for this recognition. My little blog isn't even a year old yet! So last week I got an other email telling me that I have been SHORTLISTED for 'Best Fashion Blog'. I couldn't be happier and am so excited for the awards! I would love if you would vote for me. All you need to do is click the link here and select 'Bella and Vogue' and follow the instructions. I promise it only takes a minute. I just want to Thank you all so much for nominating me, I really appreciate it! So now since it's Friday evening I just wanted to do a little post to share with you all of the things I'm loving this week. 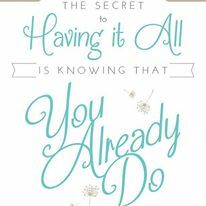 This quote - The secret to having it all is knowing that you already do! Last weekend I was in Dublin shopping and picked up Rosanna Davison's book Eat yourself Beautiful. It only launched a few weeks ago and has already made it to the best seller list. I haven't read it fully yet but it is full of recipes, nutritional advice, yummy desserts, skin care and beauty secrets! In my last couple of post's of my 'Fit and Fabulous Series' , I mentioned that I really wasn't enjoying running and found it really hard to push myself to just go out for a run. This week, during our circuit classes we did a lot of sprints and I loved it and really enjoyed myself. So I definitely know now that my dislike to running is all in my head and I'm definitely going to make more of a effort to do it. I just love them. So cozy and warm. They are super stylish and are perfect for layering knits underneath for when it gets colder. This one is from prettylittlething. It is available in a whole range of colors and is only 38 Eur. It is also free shipping when you spend over 30 Eur. That's crazy! Happy shopping girls! 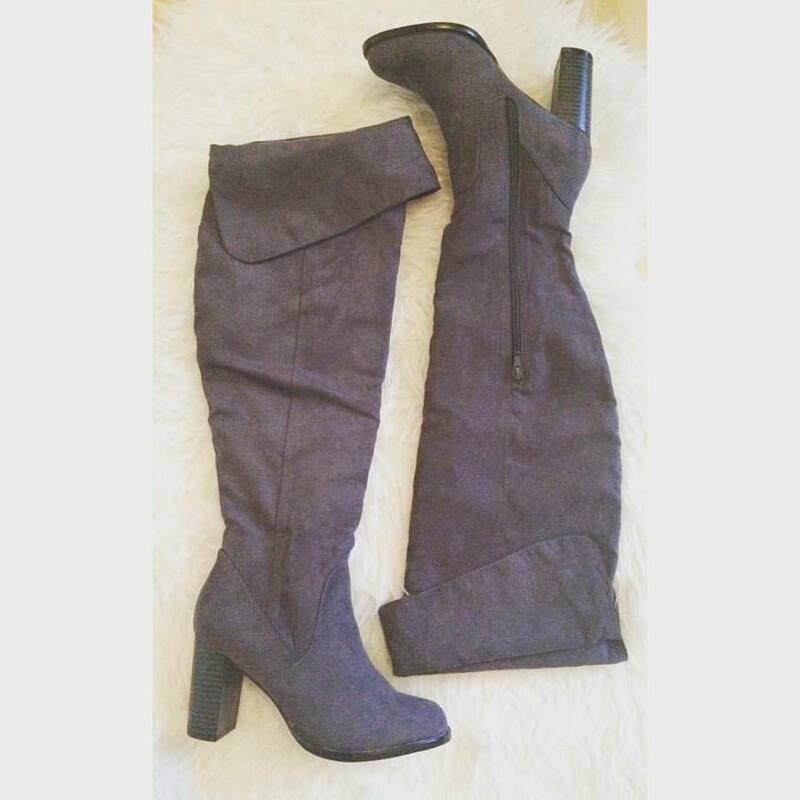 I love over the knee boots. They look so cool with super skinny jeans or with skirts and dresses. I think they are perfect with the lower heel as it makes them more wearable. I bought these in Penney's/ Primark a few weeks ago. They are also available in black. 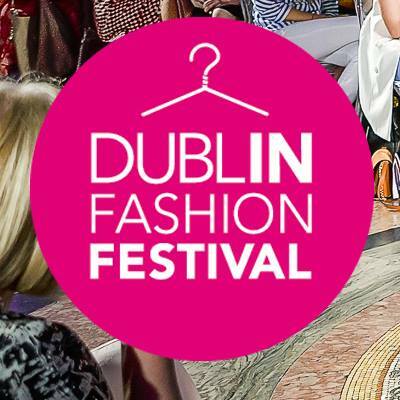 Although I was unable to attend Dublin Fashion Festival this year, I spent every spare minute I had this week on snap chat, instagram and facebook checking out all the recent updates from all the events and fashion shows. It looked so fun and brought such a good buzz to the city. I am so glad it was such a huge success and I'm looking forward to next year already. 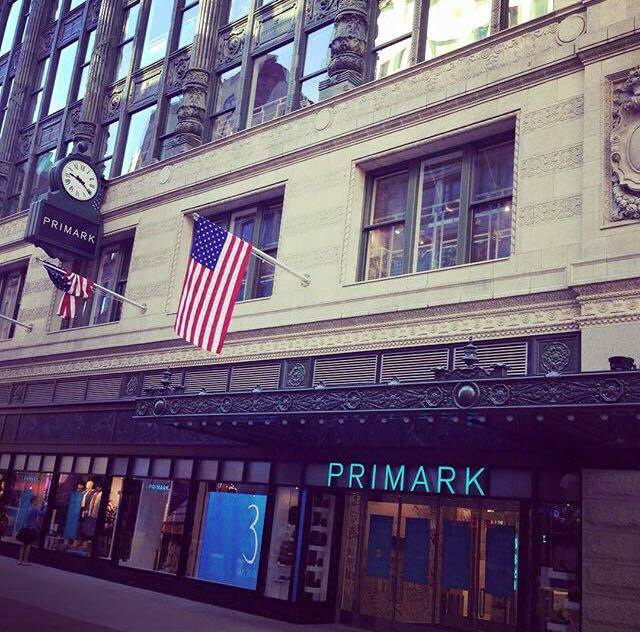 Primark opening in Boston! Primania was definitely world wide excitement! Did you follow them on snapchat for the launch? Username: primarksnap If not, checkout my facebook page Bella and Vogue-Blog for the store preview = Breathtaking!